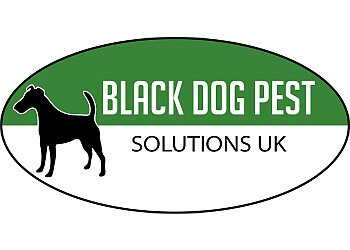 Hand-picked top 3 pest control in Sandwell, UK. 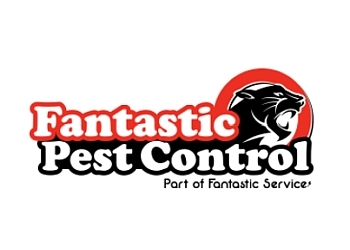 50-Point Inspection includes local reviews, history, trading standards, ratings, satisfaction, trust, price and their general excellence. Only the bee's knees! 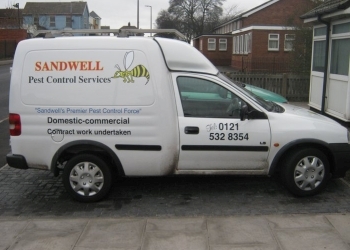 SANDWELL PEST CONTROL SERVICES LTD.